This is Book Two of the Vallar series. 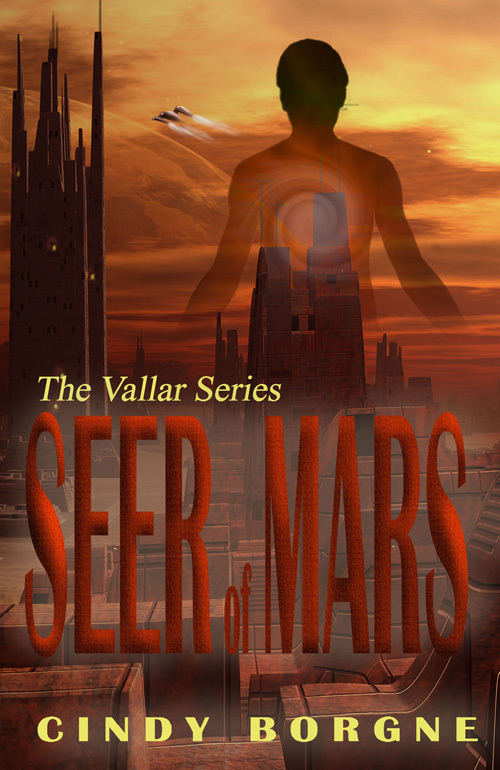 The story is set two years after the events in the first book, Seer of Mars. We rejoin Ian Connors and Kayla as they pursue a life of relative peace within Gentech and the Vallar Alliance. At the beginning of the book they are somewhat estranged, but events soon lead to them joining forces once again to combat their enemies. I really liked the plot of this book. Borgne writes a very tight plot, and keeps links and surprises well hidden for great value reading. Her world-building is excellent, giving one a real sense of what life on Mars could be like were humans there, along with a good dose of fictitious concepts where necessary. Characters are vividly written, and I tied in emotionally with all the primary and secondary characters. The quality of editing in this book was not as good as that of Book One, and this did distract a little from the story. Overall, this is an excellent, enjoyable read, and one I would gladly pick up again. One of the best books I’ve read in a good while, in Vallar Cindy Borgne creates a tangible feuding society on Mars, with an innocent teenager caught in the middle. 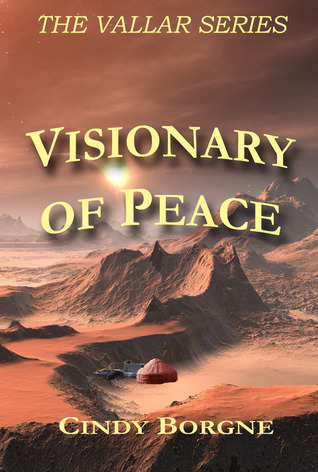 Ian, a psychic, hates war, and when he causes a skirmish by revealing his visions to his Admiral (which he is required to do), he is disgusted in the results of his actions. Through the pages of this book we follow how he tries to escape from what appears, at first glance, to be his destiny, to reach for a vision he has little hope of achieving. But there are friends to be found in the unlikeliest of places, and sometimes the truth is stranger than fiction. While this book is about psychics, this book is science fiction since the characters’ psychic abilities are explainable using science, and are therefore not paranormal. This is a book that is written to a high standard in both story-telling and language. I simply devoured this story, and hope to pick up more books by Cindy soon!